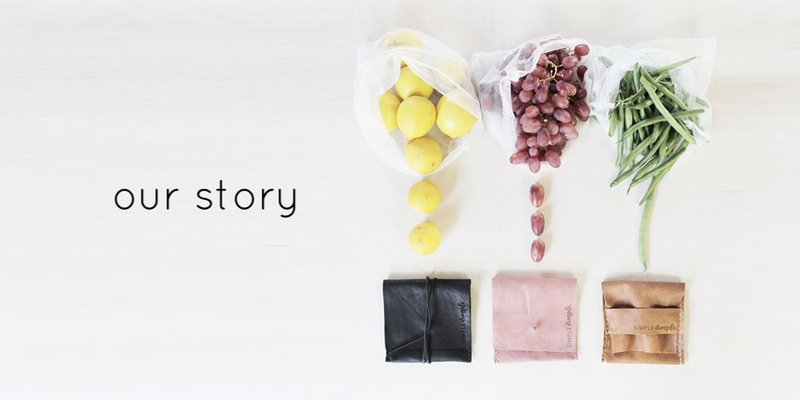 Simple Dimple's signature product is a stylish and sustainable pouch to store your reusable produce bags so you can wave goodbye to the 345 plastic bags the average Australian uses in a year. Available in a range of colours, each pouch is handmade in Melbourne from reclaimed leather or a vegan leather alternative, Piñatex. The pouch comes with six durable produce bags, crafted from recycled drink bottles, tucked away inside.